Earlier this morning, London police entered the Ecuadorian embassy and arrested Julian Assange. This was in response to a US extradition request. Assange is expected to be extradited and stand trial in the Eastern District of Virginia. Press freedom, civil liberties, and human rights groups have long opposed the extradition of Assange to the US. They have warned prosecuting Assange for publishing information would be a terrible precedent. This would be especially true if charges were brought under the Espionage Act. While the Espionage Act has been increasingly used against those who leak classified information to the media it has never been used against the publisher of information. The indictment unsealed this morning was not brought under the Espionage Age. Assange is charged with conspiring with whistleblower Chelsea Manning to commit “computer intrusion.” The indictment alleges that Assange tried, but failed, to help crack a password on a Department of Defense computer. The nature of the charge does not mean, as some have falsely claimed, that there are no compelling press freedom issues at stake. Charging a journalist for conspiring with a source raises extremely important press issues. The indictment includes in its detailing of the “conspiracy” practices that are arguably standard source cultivation engaged in by journalists. Part of the conspiracy alleged is that Assange was attempting to conceal the identity of his source. The computer hacking allegations could very well be a backdoor way to criminalize journalism. There is also no reason to take Donald Trump’s Department of Justice at face value. The indictment pertains exclusively to the publishing of information about the US wars in Iraq and Afghanistan, the Guantanamo Bay prison, and the State Department. These were disclosures of great journalistic value that revealed US governmental misconduct. Since WikiLeaks made this information public, the US government has been out to get Assange. Whatever the formal charge may be, this is a retaliatory effort that endangers press freedom. This statement may be attributed to either Defending Rights & Dissent or Chip Gibbons, Policy & Legislative Counsel, Defending Rights & Dissent. Whistleblower Reality Winner faces 5 years in prison for leaking a document about Russian attempts to interfere in the election. Tell Trump to pardon her or commute her sentence. If the government’s allegations that Winner leaked the documents are true then she is a whistleblower. 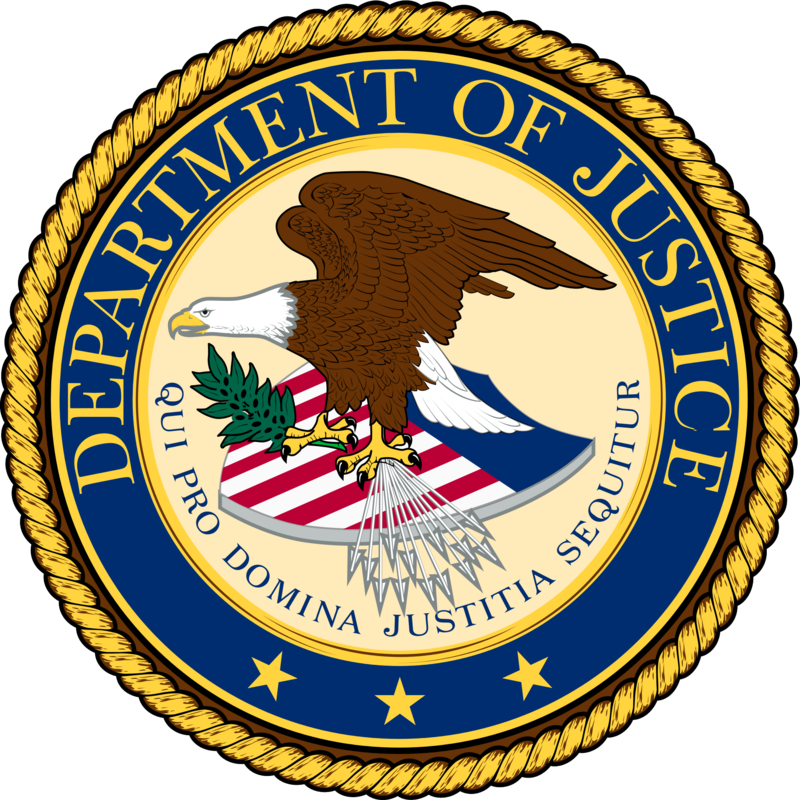 Tell the DOJ: Whistleblowing is not espionage! Statement signed by whistleblowers, former intelligence professionals, journalists, and activists calling for the end of Espionage Act prosecutions of whistleblowers. The statement was written in response to news that former FBI agent and whistleblower Terry J. Albury had been charged under the Espionage Act. Letter from Defending Rights & Dissent raising concerns about the conditions of confinement of whistleblower Reality Winner.